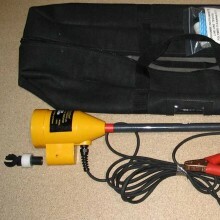 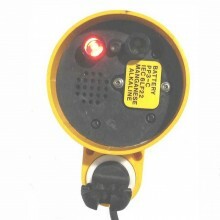 Includes: Seaward KDIE High Voltage Indicator and Instructions. 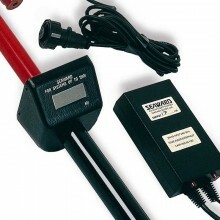 The Seaward KD1E/19 is a neon HV potentional indicator suitable for use on earthed neutral systems up to 19kV. 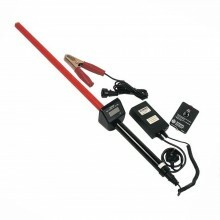 A highly robust, portable AC/DC voltage indicator, this potential indicator provides a means of confirming the presence of voltage on earthed neutral electrical circuits. 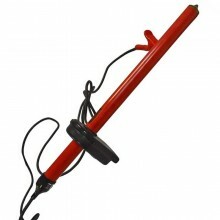 The unit consist of an element manufactured from a high quality PVC grade 7 tube that conforms to BS3506. 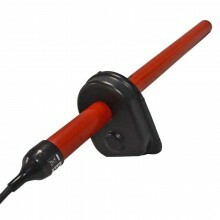 The tube supports and isolates a chain of high value internal resistors. 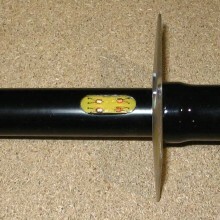 A handguard in the form of a flange (neon type) or display housing (digital type) on the handle section of the unit prevents the operators’ hands from straying towards the high voltage ends of the potential indicator. 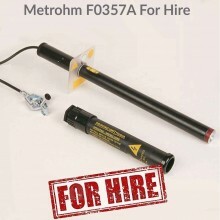 For additional safety a proving unit (PH3) is available and should be used before and after the high voltage indicator is employed. 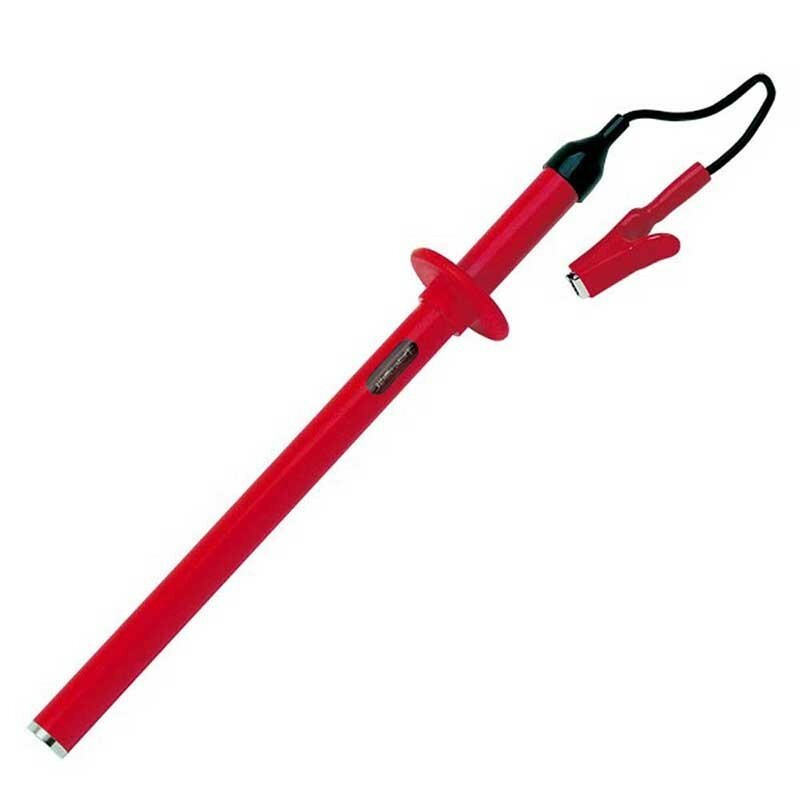 Circuit current (IEC 61234-2) 0.7 mA nominal @11 kV. 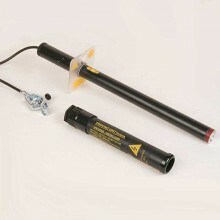 Dielectric leakage current (IEC 61234-2) 11 uA nominal @ 22.8 kV.